This morning I answered an email from a reader who was looking for suggestions on tools that his students can use to collaboratively create a newspaper. My first suggestion was to try LucidPress. My second thought was to try using some Google Docs templates. I didn’t have any Google Docs templates of my own so I did a quick Google search for “newspaper templates Google Docs” and I found this collection put together by students at Westlake Girls High School in Auckland, New Zealand. There are ten newspaper templates in the collection. You can make your own copy of the templates by opening them and then selecting, “file” and “make a copy” in Google Docs. 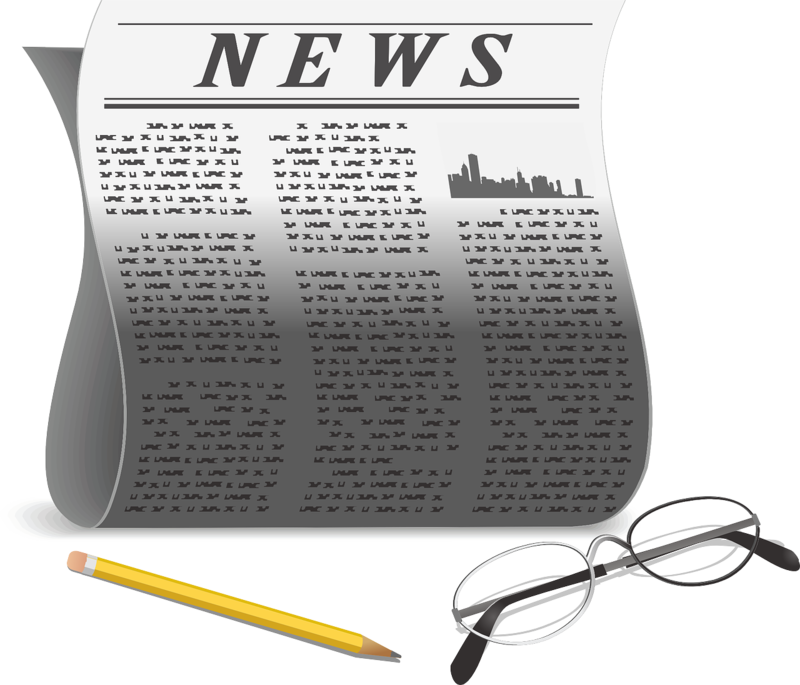 If you’re a Microsoft Word user, you can try these templates to create newsletters and newspapers. Word Online is free and supports collaborative writing too. The person who emailed me this morning was going to use the newspaper templates in a history class to have students write articles as news reports about historical events. I thought that was a great idea. Of course, you could use these templates for almost any purpose including creating a school newspaper.